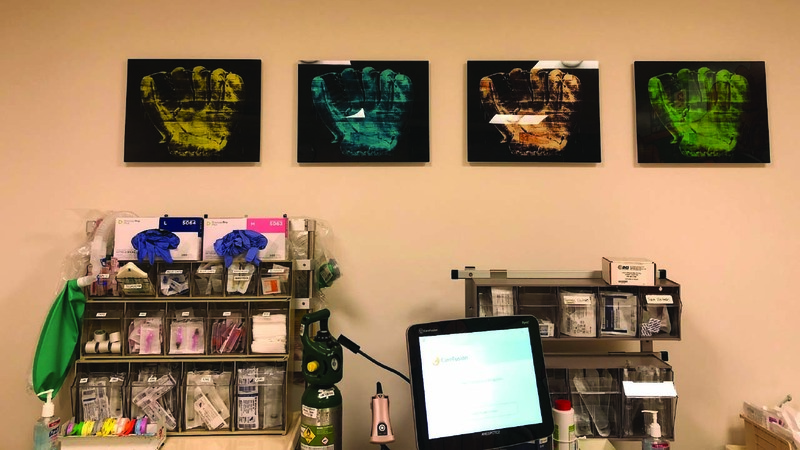 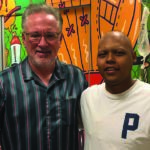 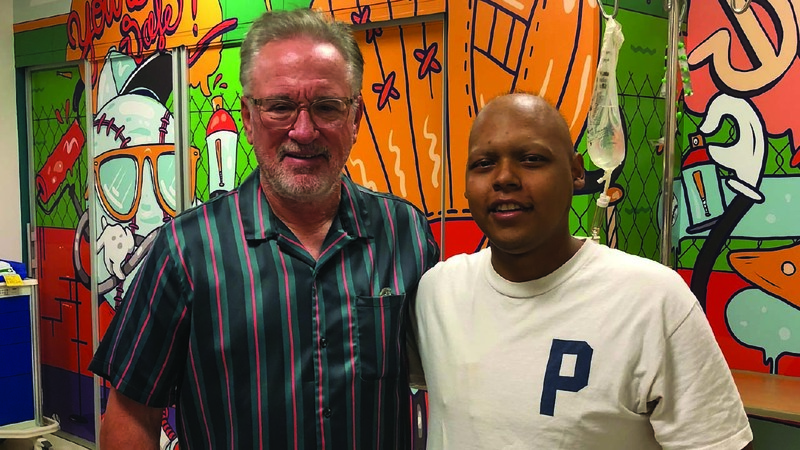 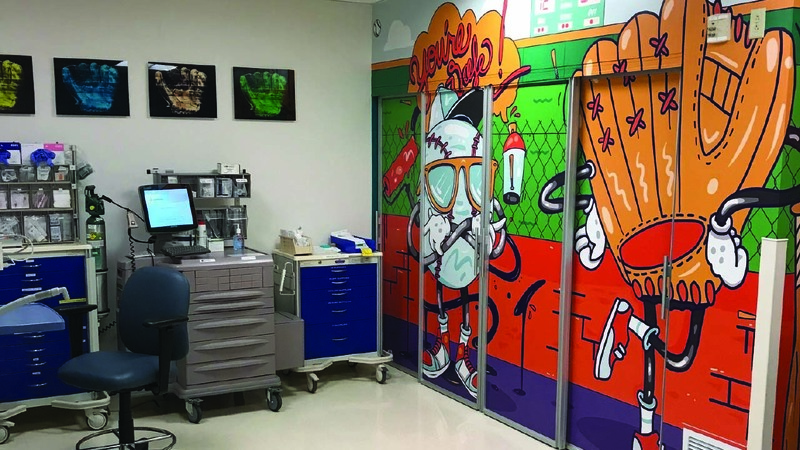 Thanks to a contribution from the Respect 90 Foundation, a philanthropic initiative established by Chicago Cubs manager Joe Maddon and his wife Jaye, two Pediatric Outpatient Treatment Rooms at Cardon Children’s Medical Center in Mesa recently received highly visual renovations. 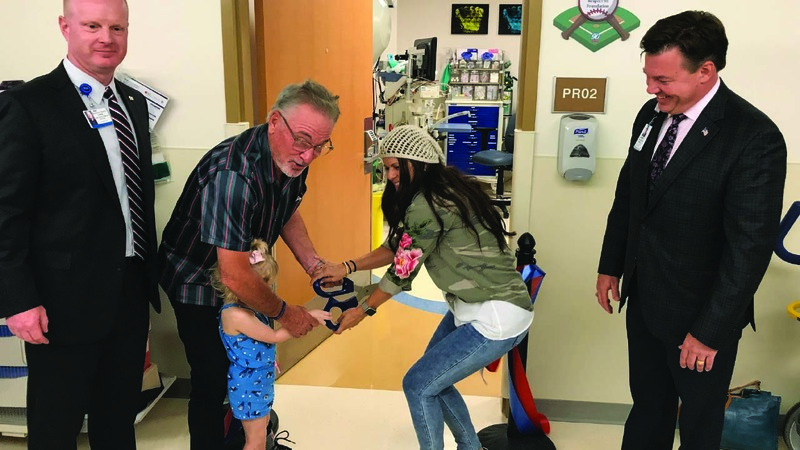 A ribbon-cutting ceremony took place on Tuesday, September 18, at the hospital to celebrate the opening of the treatment rooms. 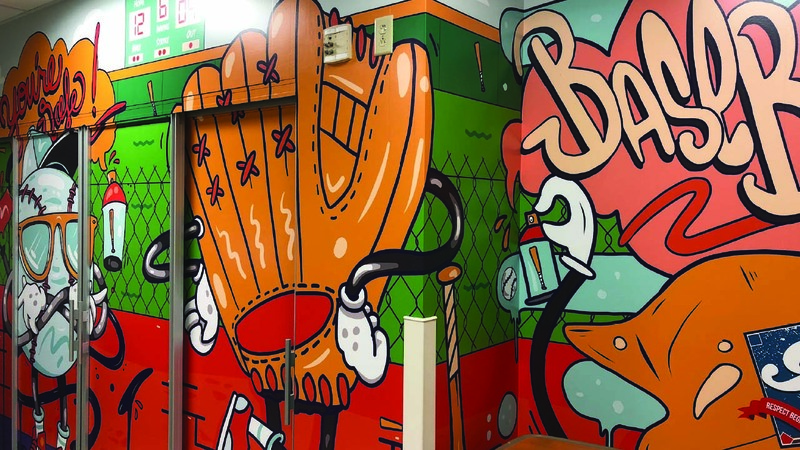 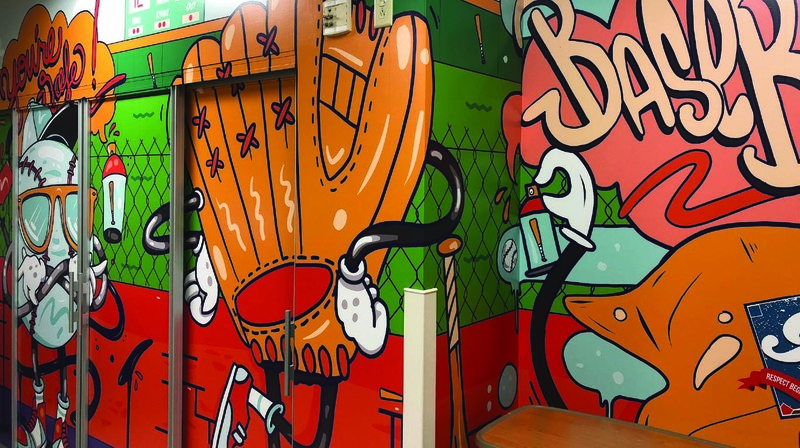 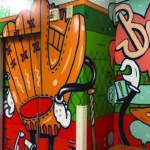 In keeping with the child friendly environment at Cardon Children’s, each treatment room is uniquely decorated: one with a jungle design, and the other with a baseball theme. 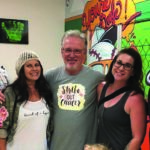 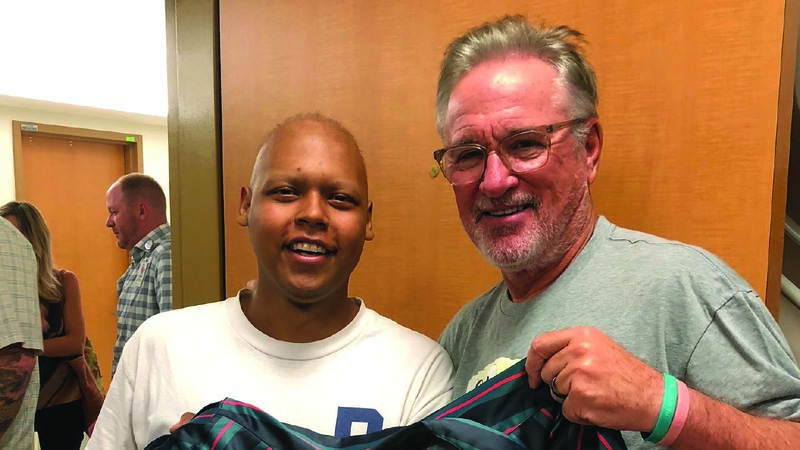 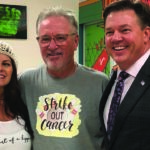 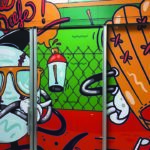 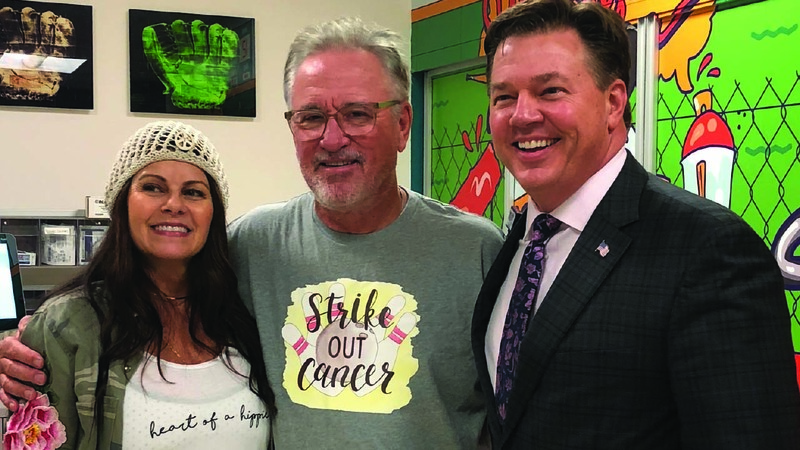 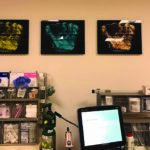 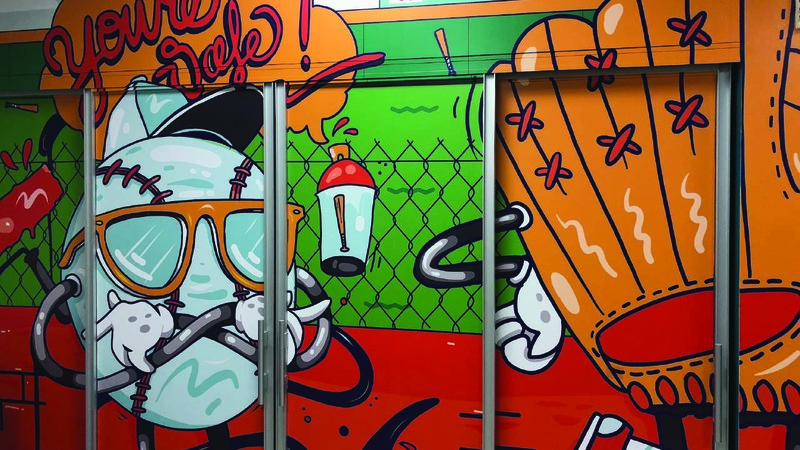 Joe and Jaye Maddon were closely involved in the overall design of the treatment rooms, and both are scheduled to attend the ribbon-cutting ceremony. 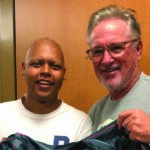 Founded by Joe and Jaye Maddon in 2015, the Respect 90 Foundation provides children and families with opportunities to develop championship attitudes through sports, academics and community involvement. 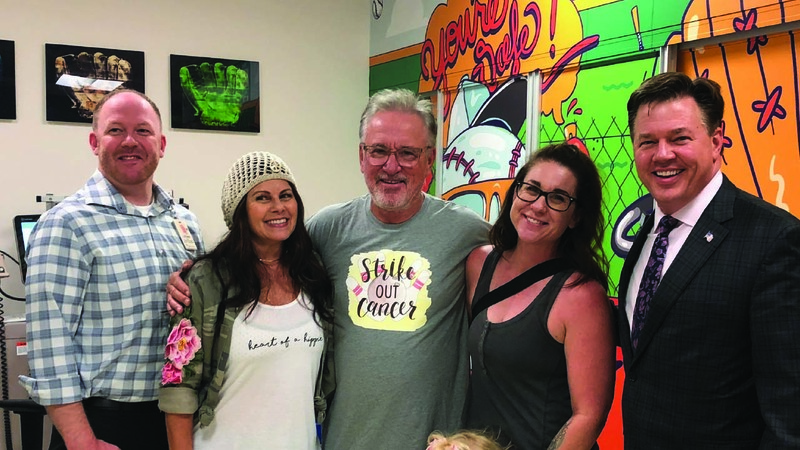 Along with other initiatives, the Foundation provides support for children undergoing treatment for pediatric cancer and allocates grants to non-profit organizations located in communities the couple calls home: Mesa, Chicago, Tampa and Hazleton, PA, Joe’s hometown. 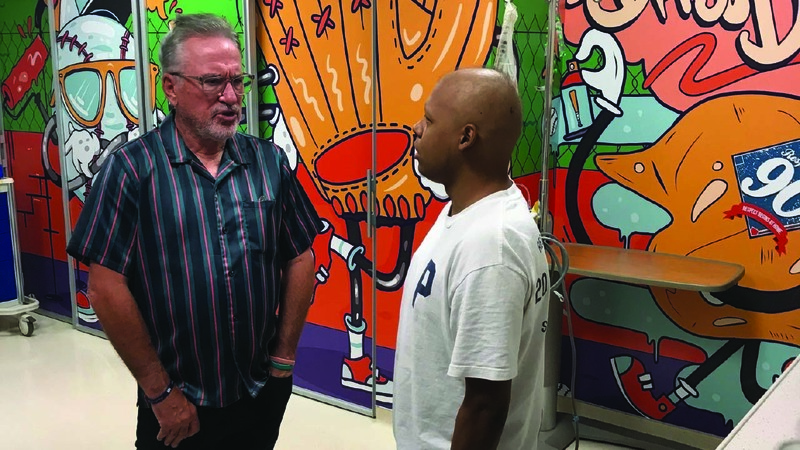 The Respect 90 Foundation, which refers to the distance in feet between each base on a baseball field, is operated exclusively by Joe and Jaye, and is not affiliated with the Chicago Cubs organization.